Our flagship closed-back headphones offering exceptionally accurate acoustic performance with a natural sound that's designed for studio monitoring and production. Pre-order the new MK2 version with solid metal headband and protein leather earpads. 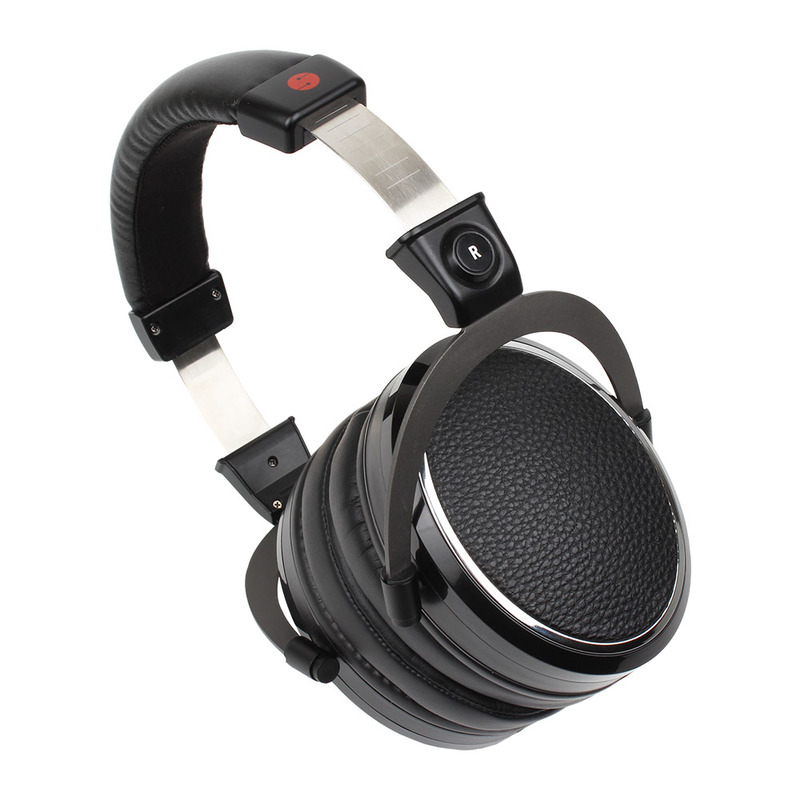 The new Studiospares M1000 MK2 professional headphones offer a great alternative to branded headphones, whilst still delivering an exceptionally accurate acoustic performance and natural sound. 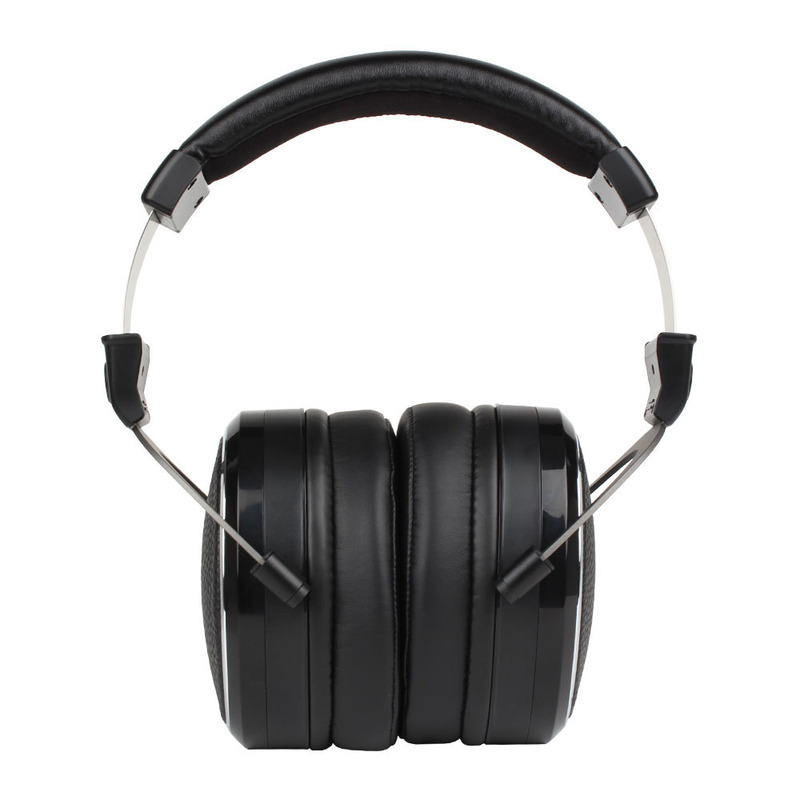 Designed for studio monitoring and mixing, these headphones are highly detailed, transparent and comfortable enough for long sessions. The new MK2 version now comes with further improvements like sprung steel hinges plus more comfortable protein leather earpads ideal for long sessions. 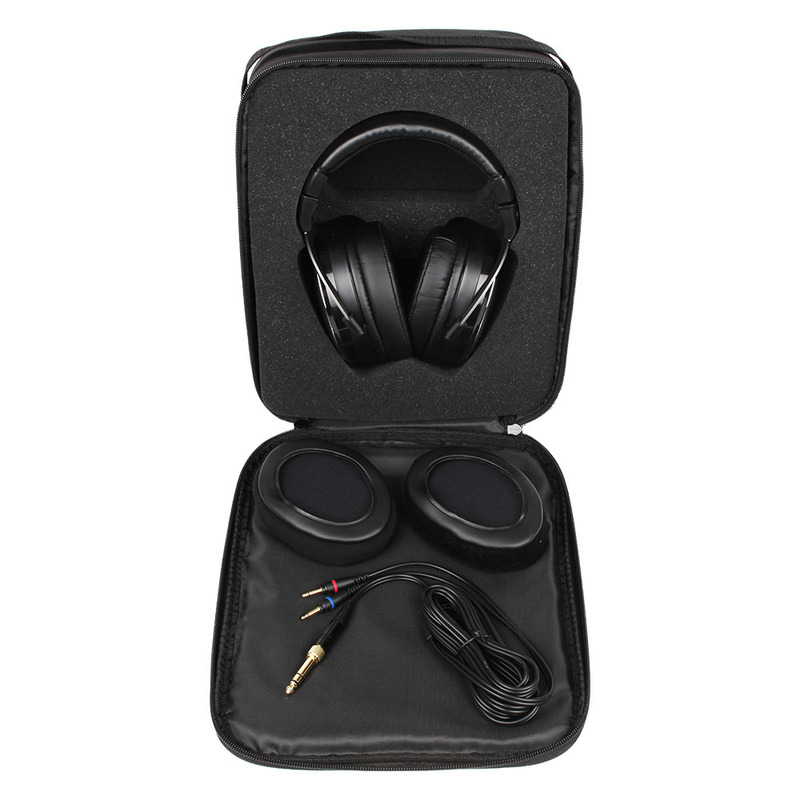 "I would highly recommend these headphones especially when considering the price"
"I was pleasantly surprised and would definitely recommend them to any musicians with a low/medium budget for general use and they won't disappoint." Can't fault these cans. I've had them for a while now, and they are tight enough for me, and comfy to wear. Excellent definition & good isolation: keeps out unwanted background noise & no spill when recording close to microphone. 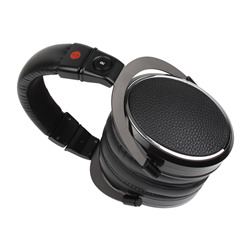 Songs that I have mixed on these fantastic headphones sound great everywhere, Great quality for a brilliant price. They are very comfy. They do provide some decent isolation. They seem to be a little bright in the high mids/low high area. Not as smooth as some of the other cans I use regularly. The slightly hyped upper mids/low highs makes them useful for vocalists during recording. Nice tight bass response. Soundstage is pretty wide with good clarity overall. Make sure that you let them sit on your head properly for a couple of seconds to allow the cushions to compress, otherwise there will initially be an imbalance due to the different distance between your ears and the earphones. For vocal tracking and general listening these good value for money. You won't be disappointed. 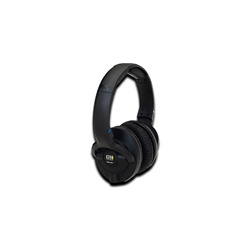 The sound from these is uncoloured, they have good bass response and are very comfortable. They also seal well against your ears, so much so I can't hear the doorbell now when I'm using them. I took time to decide to purchase these heaphones and managed to find reviews/performance graphs of them badged with other names. The words used to advertise them by Studiospares accurately describe them, and their performance and clarity is better than I have found in some other professionally recognised headphones at twice the price. 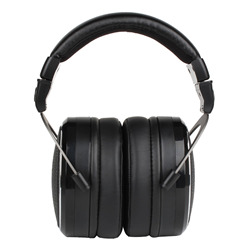 They are very comfortable to wear, despite the headband having to be tight to suppress ambient noise, and the spare pair of earpads is an added bonus. The removable lead is a definite advantage as it can easily be replaced if damaged. Having said that, the cable feels rubberised and is far better quality than other cabling, so I would hope it will be more resilient in use. If you want heavy bass forget these as they are truly reference headphones for people who want a clear natural sound to get the right balance of sounds when mixing. Overall a very satisfying purchase at a very affordable price - unbelievable value for money. The sound is great and the value for money is very impressive. I use them for working very early in the morning when I'm working in a situation where others could be disturbed, like a hotel room. Used for pre mixing setting up individual sounds and stereo placement. 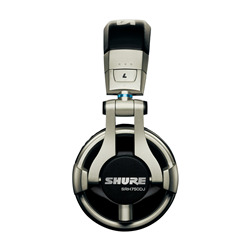 Really nice headphones and a very reasonable price. They would be better if the cables could be connected into one side as this is easier to get on and off but that isn't a major issue. bought for my son, who's just began Tonmeister course at Surrey. He likes them, very good value. I've compared them with my various AKGs, and they compete well on some material, not so good on others. But for the price! Excellent value. We have a growing collection of these headphones and never had any issues with any of them, they are well made with excellent sound quality and noise cancelling. We use them for live performances. Cannot believe the price of these compared with the branded ones. Well done Studiospares! The best headphones I have ever owned. Comfortable, incredible sound clarity & detail. Very good attenuation of ambient sounds, due no doubt, in part, to the well sealing ear pads.Smart to look at and appear very well made and finished. Cannot yet find fault with them. Astounding all-round value. I bought these not expecting too much as the price is relatively low.To my amazement (and i did test these a couple of times)the result for mixing was that they are very flat EQ wise.I did a couple of mixes on the headphones and then listened on other speakers and they were much the same. Great clarity, not cold, it's all there with very little colouration. Good, flat response with nice detail and imaging. Bass is better presented than HD280 pro I borrowed for a while. I thought I'd broken them when I plugged the cable in - one can popped off the headband - but this will actually safeguard against standing up with your foot on the cable that might write other 'phones off, and that's a GOOD thing. Spare pads is a nice touch too. Bought after using and being recommended by our recording studio sound engineer. Perfect transparent sound for playing and setting up processor guitar effects. What you hear is what you'll get over the PA system. Easily the best for the money. I chose these headphones due to the excellent reviews.They are great sounding and surprisingly light for their size.The only small complaint i can level at them is that the headband is tight,though i am hoping they will get more comfortable as time goes by.All in all highly recommended!. These headphones are fantastic! 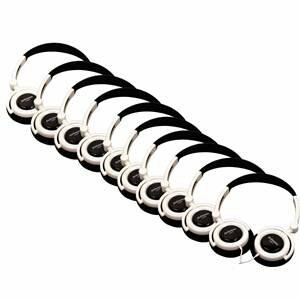 Flat response, and very comfortable to wear, contrary to several reviews reporting the headband being uncomfortably tight. If you're on a lower budget, these are the studio headphones for you. Great for late night producing when other people are trying to sleep! I'm not a gear expert but these are definitely great sounding headphones. The difference was immediately clear compared to my old Technics RPF-290's (Yes...they are ancient and cheapies!). I was surprised at how punchy the bass is. I had expected less power there. I'm not entirely sure whether these are truly "flat" or not. I suspect they are a little heavy in the bass area, but I think I prefer that there is some power there as I make bass heavy tunes! All in all for the money definitely a happy purchase. I've given four stars not five simply because I'm keeping one in reserve because I have little experience in comparison to other phones. 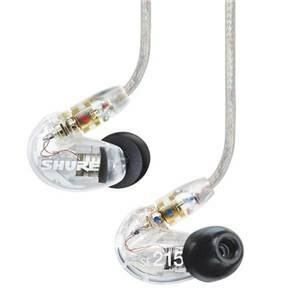 Excellent value for money and look suspiciously similar to the more expensive Fischer Audio FA-003. 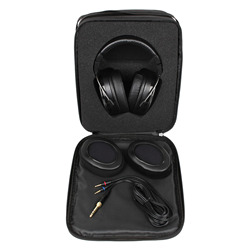 The spare earpads and foam carry case are thoughtful additions. Useful to know that spare leads, earpads and whole earcups are also available (search Studiospares for M1000). They are a bit bass light for my tastes but comfortably handle being EQ'd to suit. The clamping force is reasonably strong, but does ease up a bit with use. The headband is quite comfortable (not Beyerdynamic comfortable though), but combined with the high clamping force I find they need a bit of readjusting every so often if listening for long periods of time. They are moderately good at isolating external noise, but the lack of leakage from the headphones is even better. There's a bit of play in the adjustable headband section which, along with the primarily plastic construction, makes them feel a little bit flimsy compared to the likes of Beyer's DT range (which are admittedly ~twice the price). However, time will tell if this proves to be a real problem. Can't really complain for the money though. These phones are equal to any at three times the price.They are extremely revealing detail wise.They can sound a little closed in but not overly so. Package well presented with carrying case,6.3mm-3mm adaptor and even a spare set of pads!Brilliant!!! I have been running a studio for 20 years and started with DT100 which I always diliked and have tried many other headphones. I use them for V/O, singers, and group work. Everyone says how great they sound and how comfortable they are. They are not just good for the money, they are just good. Well done Studiospares you got these dead right! I shall be checking out your other own brand gear! I use the M1000's while mastering with the VRM and the sound is 100% perfect. 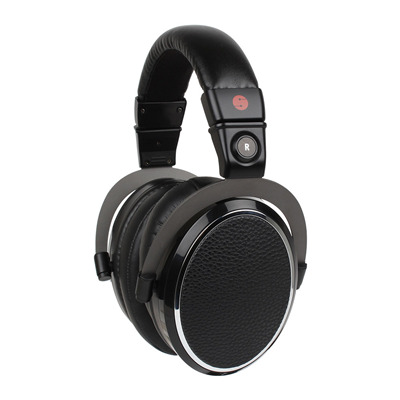 I'd say these are better than my old DT100's which I replaced with the M1000's. Got these for the ridiculous price of[$] at[...], Leeds. 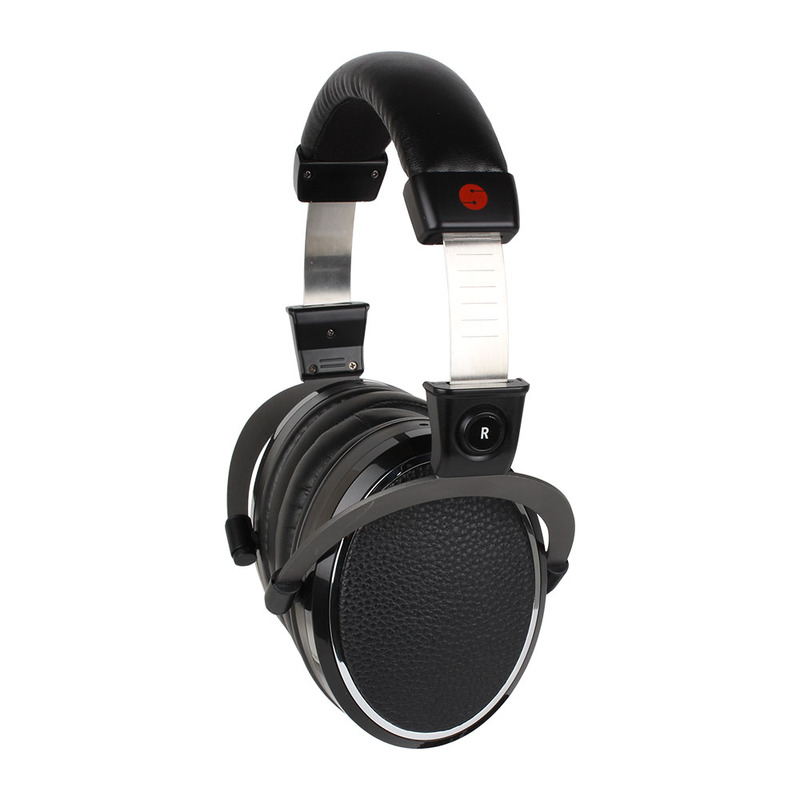 I own HD650, MDR7509, Ath50M and have used a lot of other professional headphones. These are as good or if not better than all of them bar the HD650, which is understandable considering the price difference. Very balanced, neutral frequency response and excellent isolation. Buy without any hesitation! I wanted these for tracking and mixing/working at night so was looking for balance without hyped bass and tops. Took a chance on these and was relieved that they sound quite clear without much of it's own 'character' in the mids, which name brand phones tend to have. More revealing than the Sony pair I was using and without unrealistically flattering - mixes translate quite accurately onto other systems. Build quality is quite good and detachable cables and spare ear pads bode well for longevity. Slight negatives? I found the phones quite tight at first but they're loosening up as I use them, I get a bit sweaty under the ear pads but sonically not tiring during long sessions. They certainly don't disappoint for the price. Well presented, good looking product. Sounds good and easily good enough for another listening option during tracking or making mix decisions. 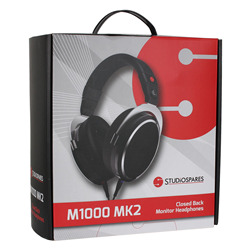 The Studiospares M1000 are excellent value for money and being closed back are perfect in the recording studio for artist foldback. 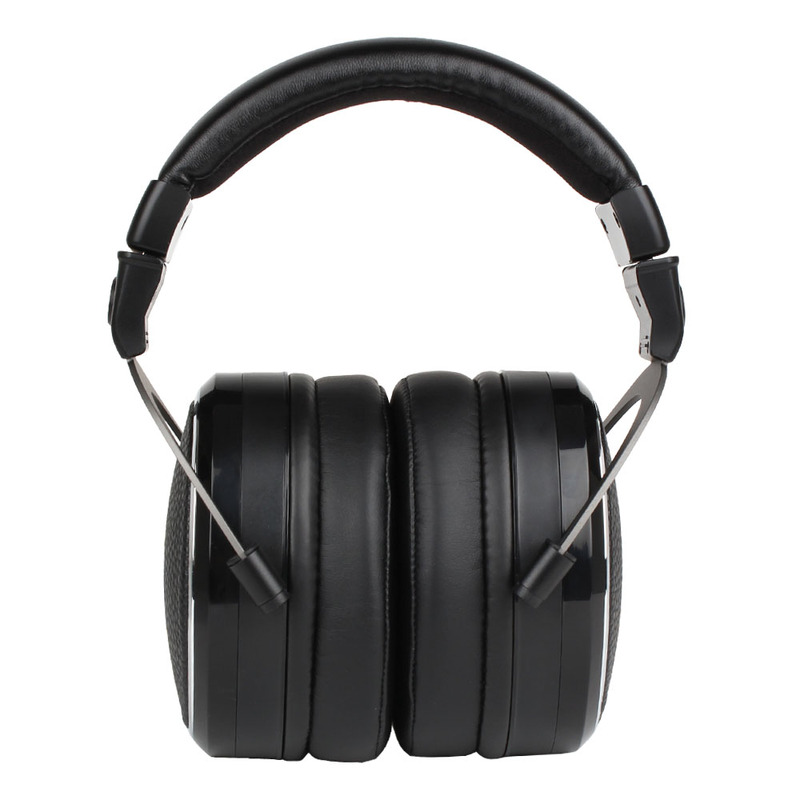 They come with a useful, padded carry case and a spare set of ear muffs which are very comfortable. The head band is rather tight and needs stretching for those larger in hat size. Also, there is quite a bit of mechanical noise transmitted to the headshells when the cable rubs against things. My usual 'phones are Ultrasone Pro750s but I would be happy to use the M1000s should the need arise. As good if not better than my Pioneer DJ headphones. Highly recommended, great sound quality. I would rate these against the Beyer DT100 for sound quality and repairability. Nice one !!! The frequency response is awsome. I have already recommended to a friend.